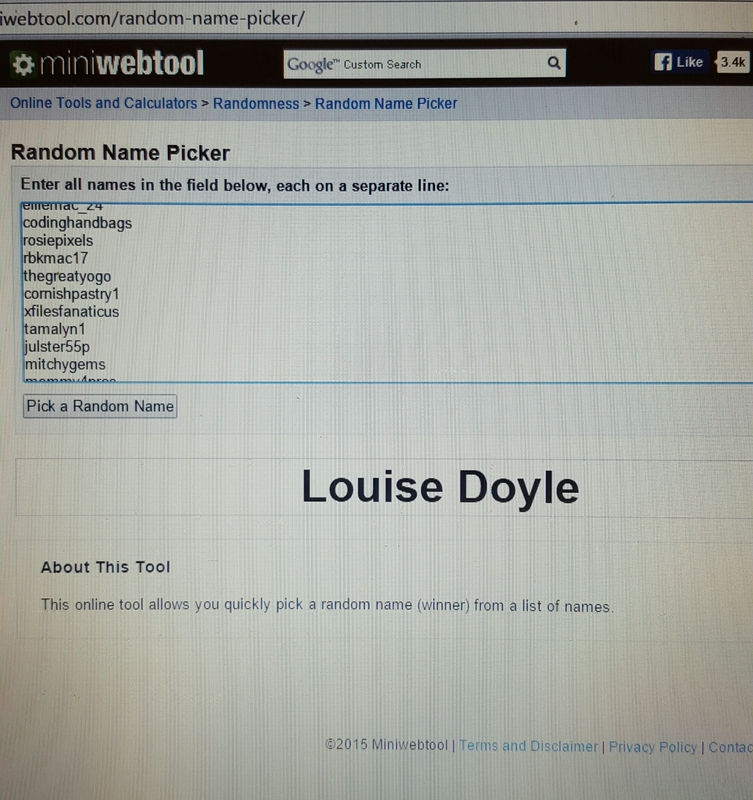 I was kindly sent this product to try and here is a review for everybody to read. So I love the idea behind the NKD Skin preshower tan you apply it 10 minutes before your shower and the tan develops over the next 4-8 hours. I am so lazy with tan so I was very excited to try this, am I the only person who hates putting tan on? I always plan on doing it the night before I am going somewhere and then throw it instant on the next day instead. I put it on 10 minutes before my shower and did I have a tan that night? I actually did 😍 It is a gradual build tan so you will need to put it on a few times depending on how dark of a tan you want. My only negative against the product is that you can get the fake tan smell after your shower. It is not very strong but I could definitely smell it off my skin but I had a shower later that evening quickly before I went out and the smell was gone. 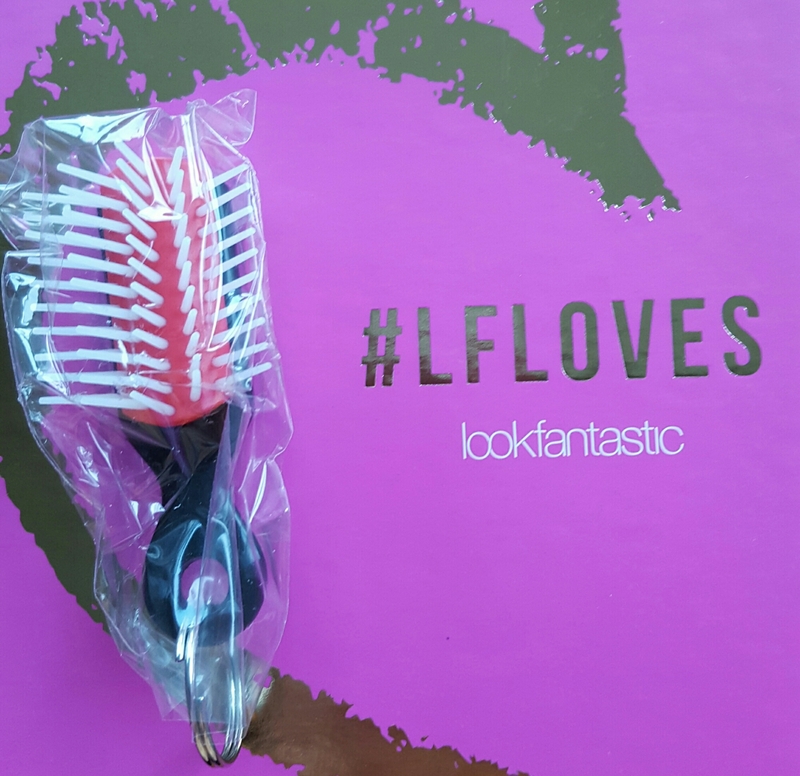 I will keep using this product as the colour is good and it is so easy to use. The gel itself has a creamy colour to it so you can see where you applied it and I had no marks anywhere that I missed. Here is a link to purchase and it retails for about £13.95, sorry I can’t find the euro price. *I was sent this product to try but was not paid to review. Poor hands don’t like the cold!! Anybody else suffering from dry, sore hands with the weather lately! 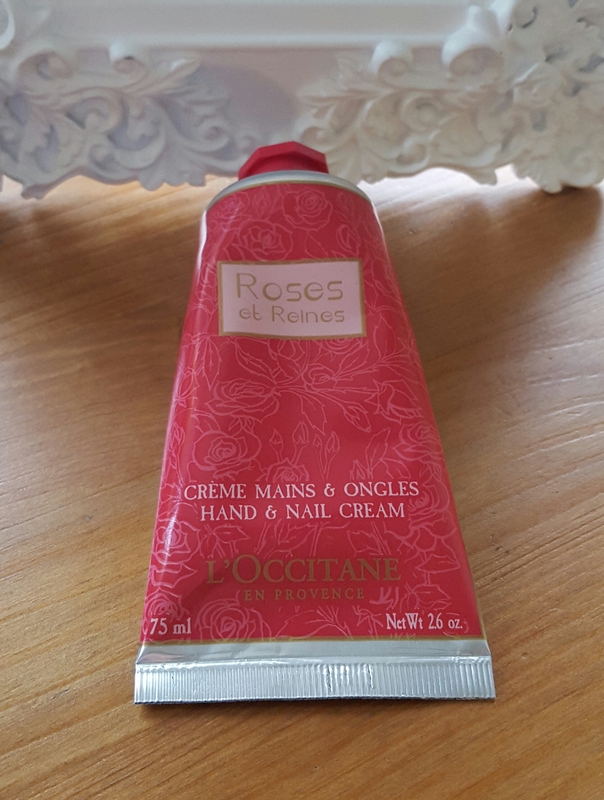 I wanted to share my two favourite hand creams that definitely are making a difference and protecting my hands. Having two products is handy, one at home and one at my desk in work. Sorry for the lack of posts, but after moving house last month we only got Internet yesterday!! 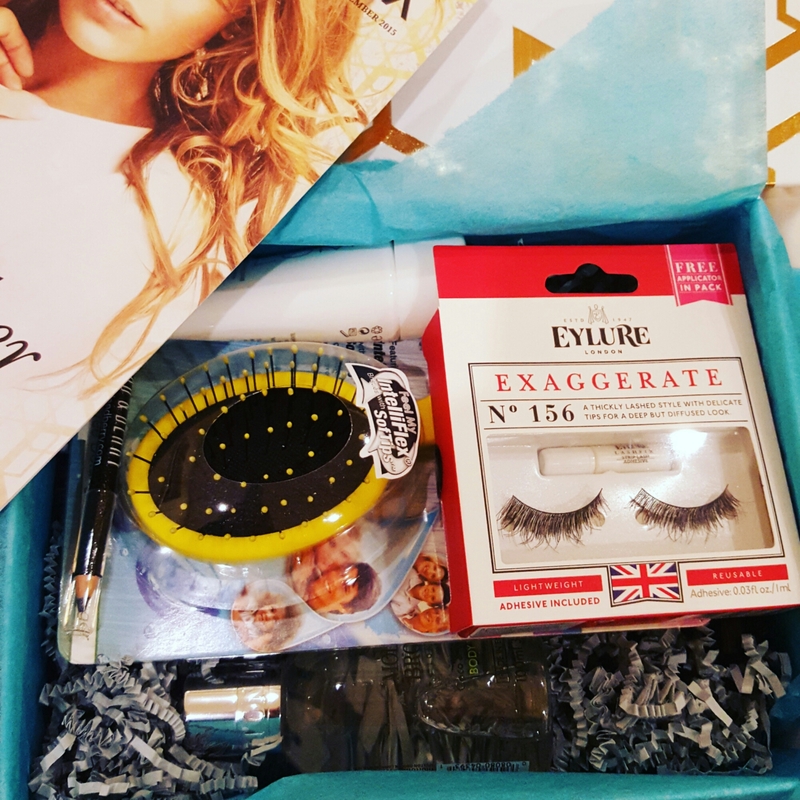 Last month I signed up to the Look Fantastic Beauty Box, click here for more details. 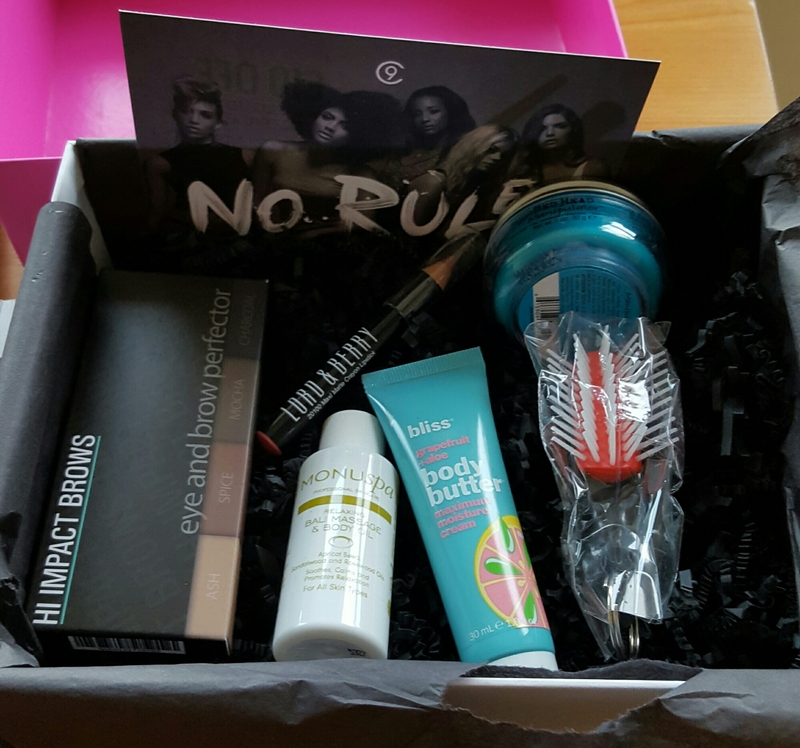 I had signed up to glossy box in the past but to be honest I wasn’t overly impressed by glossy box. 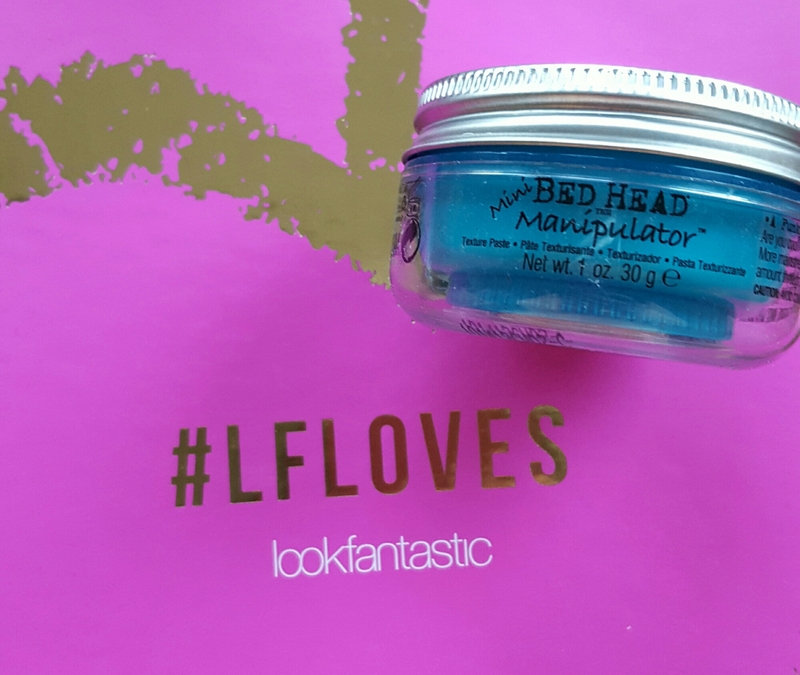 Any of the glossy boxes that I got I felt were more high street products, I am not saying there is anything wrong with high street products, that’s what I mainly use!! However the idea of the beauty boxes is paying a set amount each month and getting 5 products, I expect the products value to add up to a bit more than the price of the box otherwise I would just go out and buy myself something. However I might have just got a few bad months with glossy box. 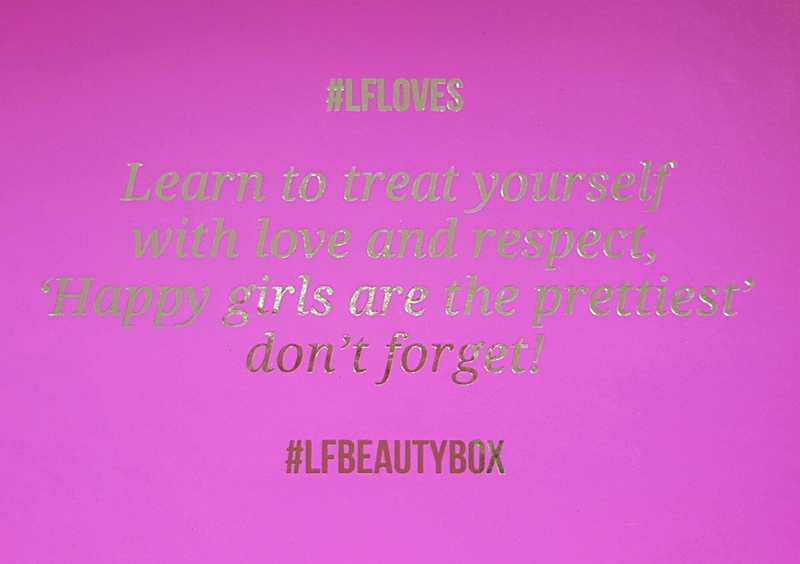 Anyway back to the point, the Look Fantastic Beauty Box is slightly more expensive than the others think the rolling monthly contract is about €20 however what I love is you can sign up to a 3 month, 6 month, and 12 month contract but you don’t have to pay the full amount up front. You just pay by direct debit each month and the longer the contract the cheaper the box, can’t argue with that! Second in the box is the Molton Brown shower gel, it was Coco and Sandalwood. I got some Molton Brown products a few months ago as a present and love them. 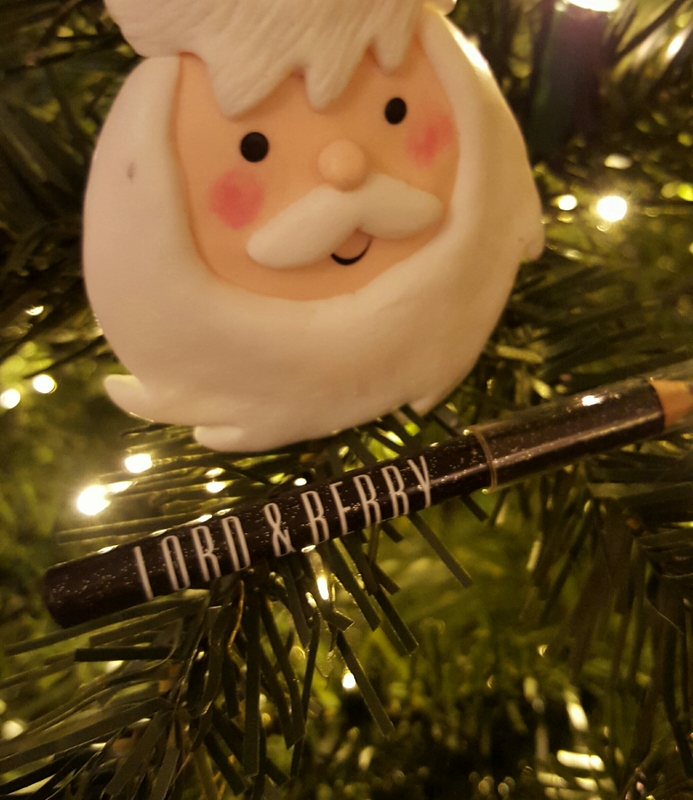 It definitely is a luxury product and they all smell amazing. 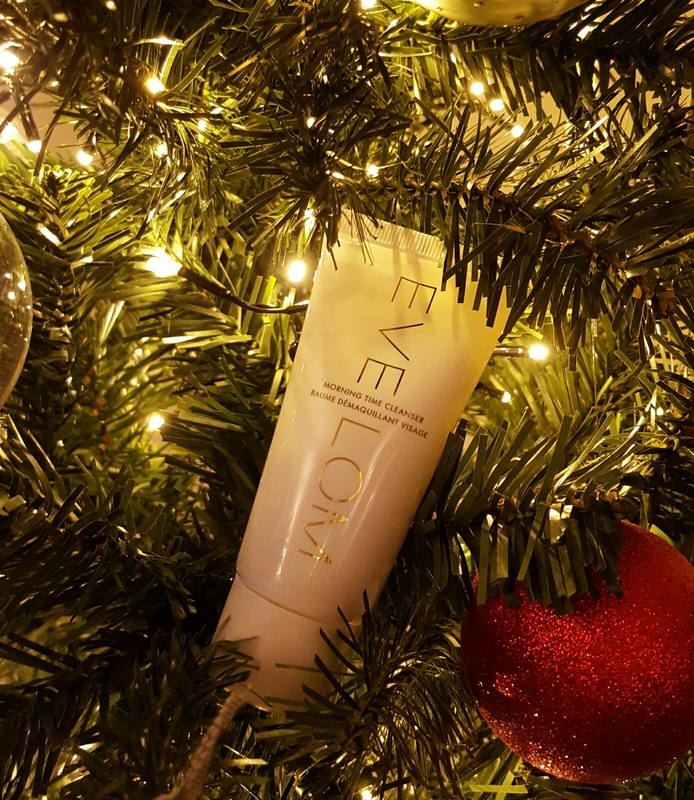 Next I got a morning facial cleanser, I heard of the Eve Lom brand and to be honest can’t really afford to spend this much on a product without trying it, but to get it in the Beauty Box is brilliant. I got a 50ml bottle and it is £40 for a 125ml bottle so this product alone makes up the price of the beauty box. 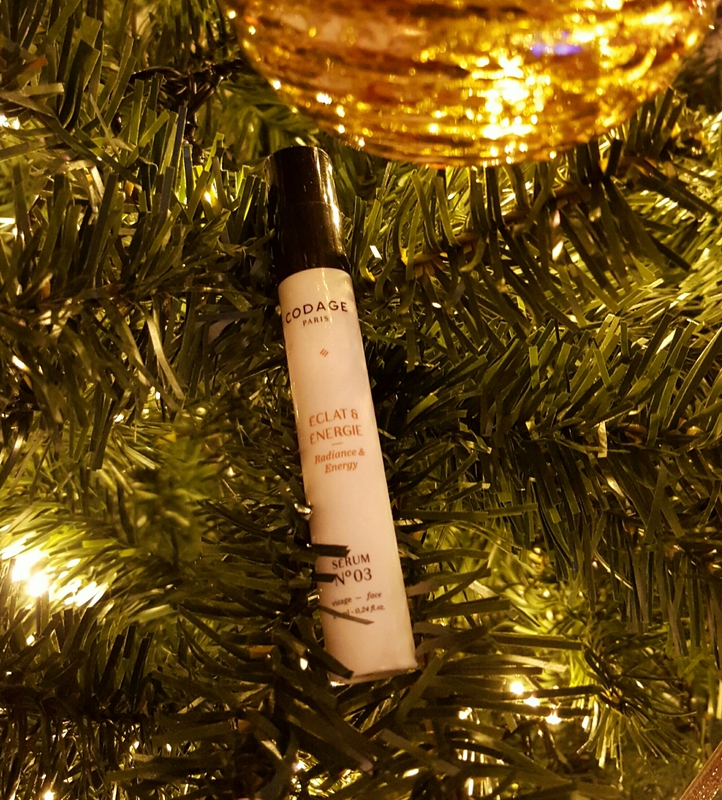 I also got a serum in the box, it is from a French brand called Codage. I got the facial serum no.3 , this a a radiance and energy serum. 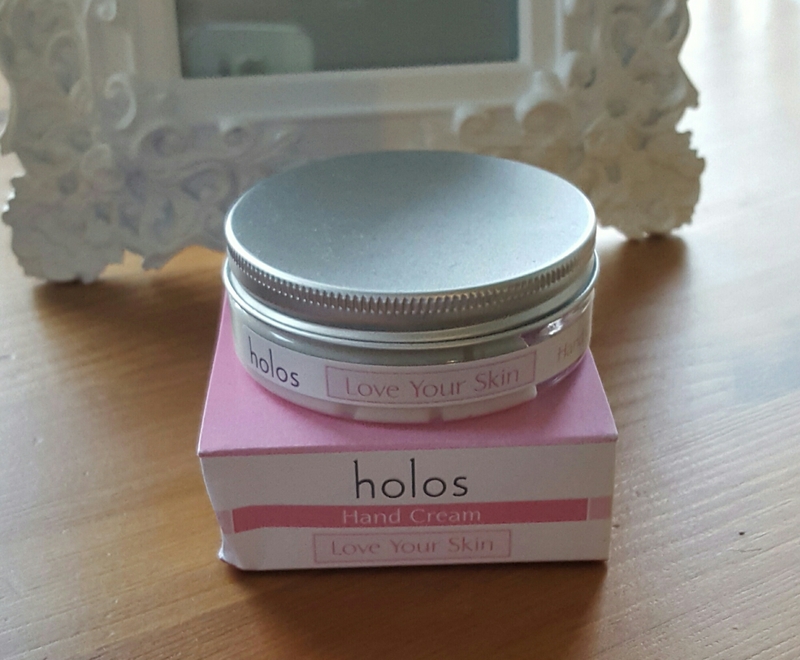 It is for moisturising, antioxidant, anti-fine-lines, detoxifying and radiance. 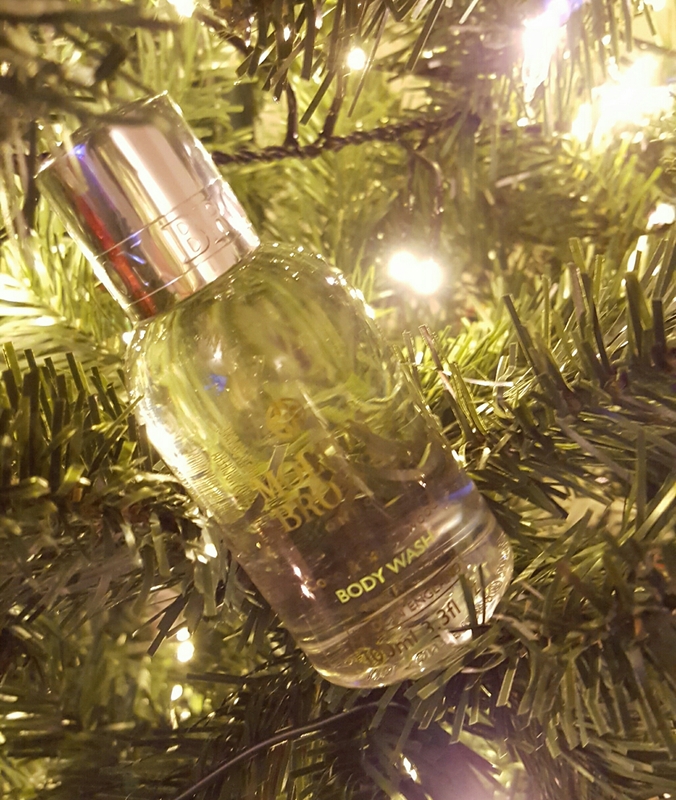 Again another great value item from Look Fatantastic, I got a 7ml bottle and the 30 ml bottle costs €79. 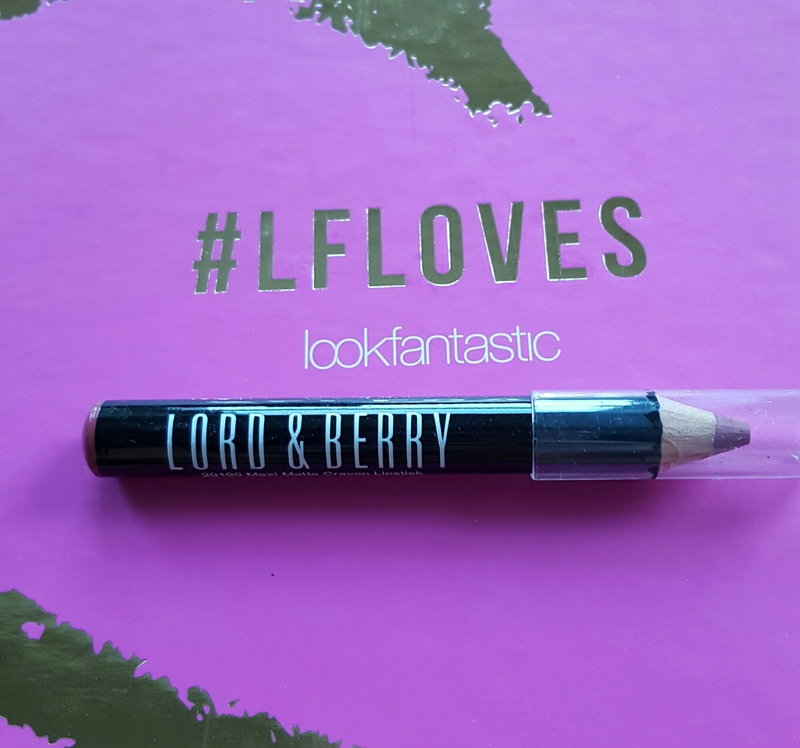 Last up is an eyeliner from Lord and Berry, it is a black glitter eyeliner and definitely worth trying out for something different. I also got fake eyelashes from Eylure. Apologies I didn’t take a picture of them but I em wore them before I even thought of it..woops! Definitely worth buying a great price and some great products!! Click here to subscribe! As usual a very late favourites post. 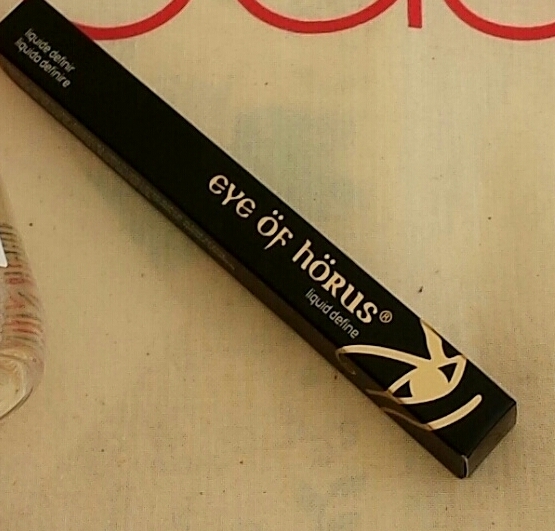 First in the list has to be the Eye of Horus cosmetics eyeliner, it is brilliant!! I am pretty much haven’t a clue when it comes to putting makeup and eyeliner has always been the worst thing for me. 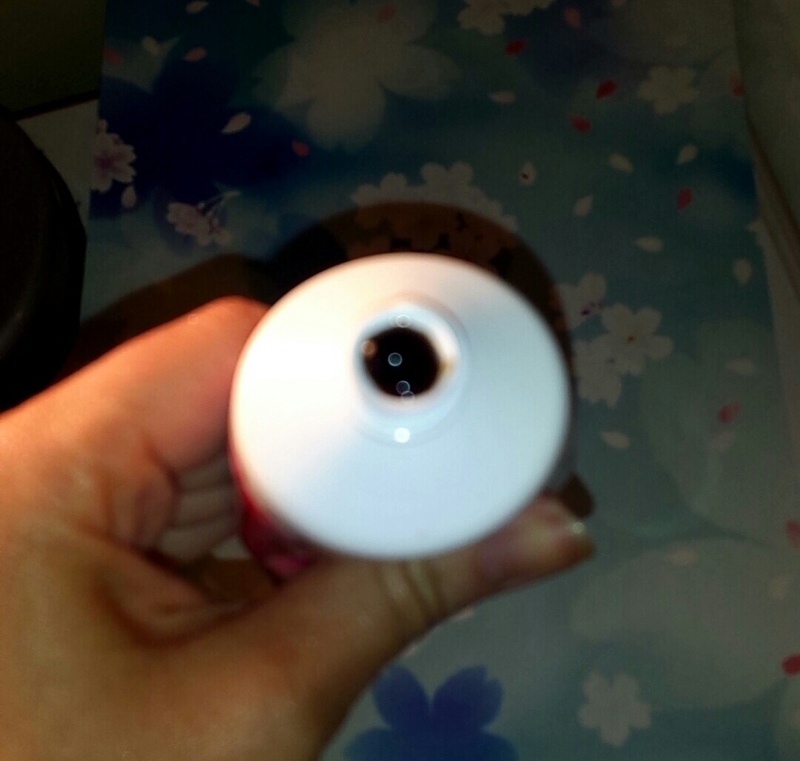 The nib on the eye liner pen is brilliant, it isn’t as soft as some other ones so it is easier to apply. I even managed to do a bit of a flick at the end. It lasts all day and comes off pretty easy with most makeup removers. It is a really dark black and noticeable on the eye. Eye of Horus cosmetics is an Australian brand is available to purchase on Cloud 10 Beauty and retails at €22. Next up is the Moogoo conditioner, I got samples of this at the Into the West blogger network and my hair felt really soft after use. 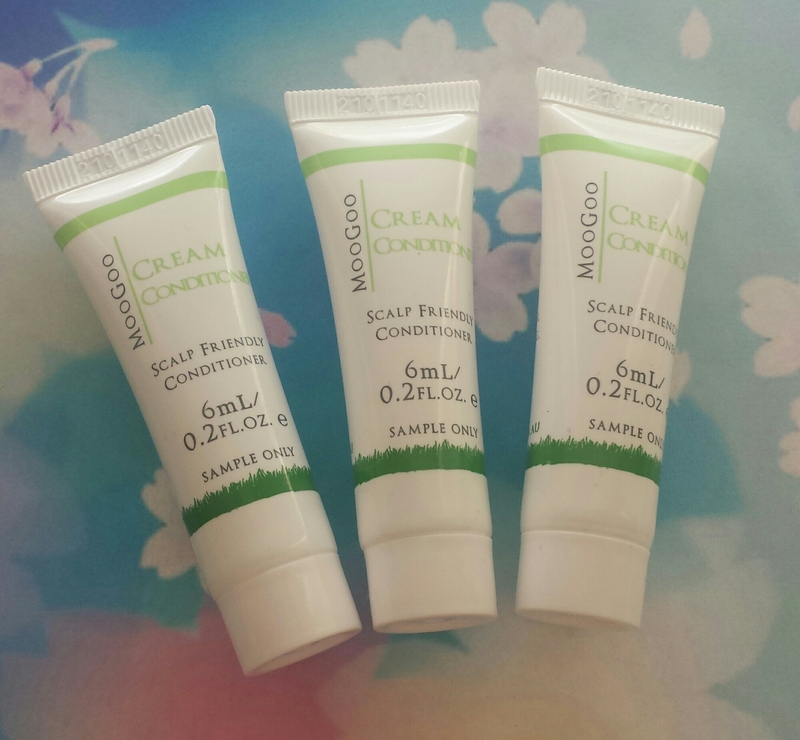 This is another Australian brand that has a huge range of skincare, a baby range, hair care, and a few other products, check Moogoo out here. 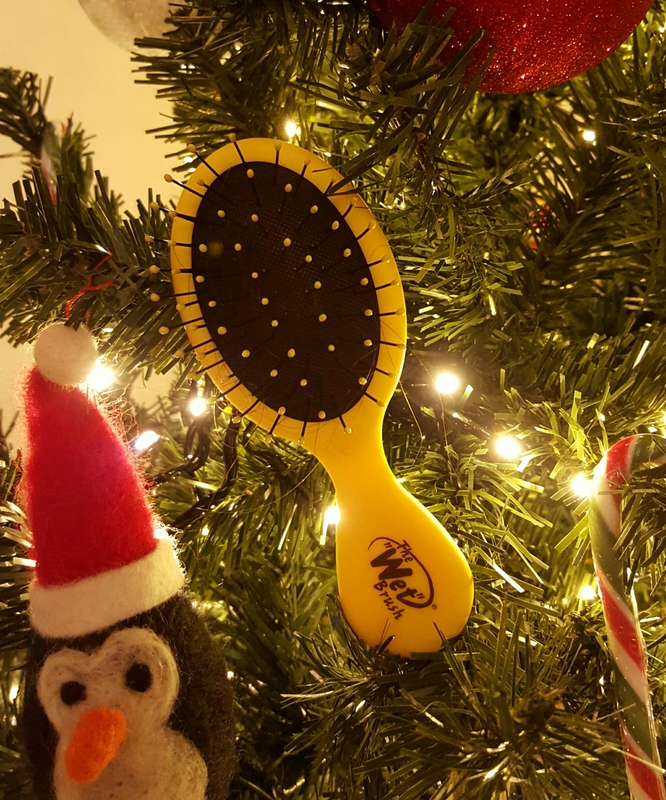 Their products are all natural which is a huge plus and their hair care products are silicone free for people with sensitive scalps. 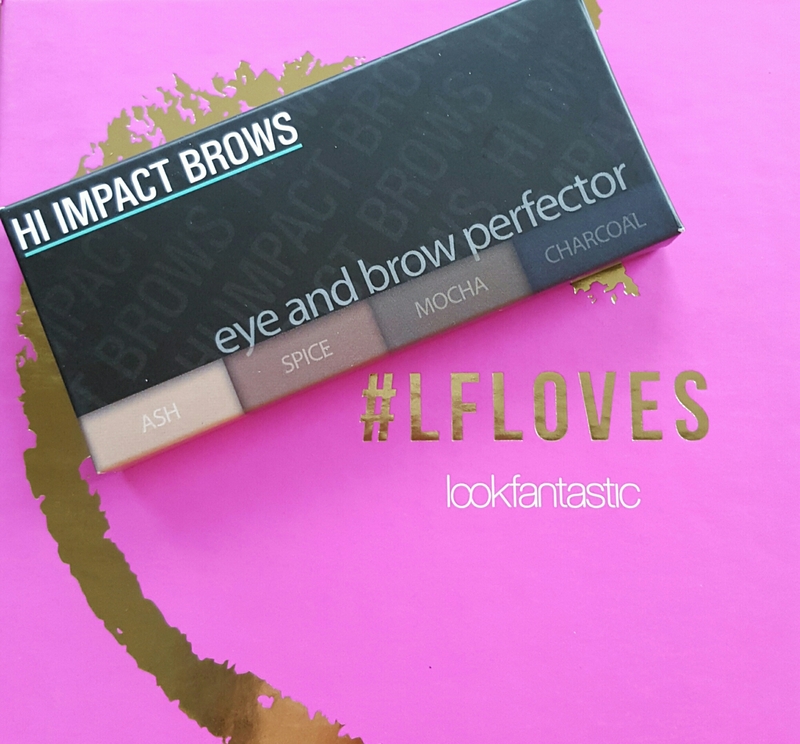 I think I will have to try out more of their range and do a proper review on all the products. I have dry skin and it can sensitive so I will try out their skincare range soon and do a full review. 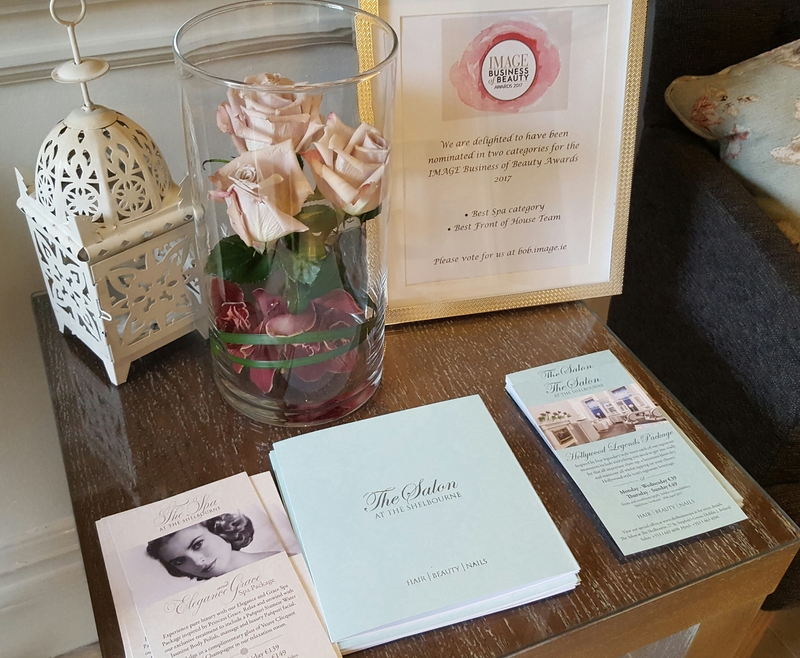 So last month I was lucky enough to get invited to the Cocoa Brown, Passion Persistence Pink event in the Shelbourne hotel (click here for more). 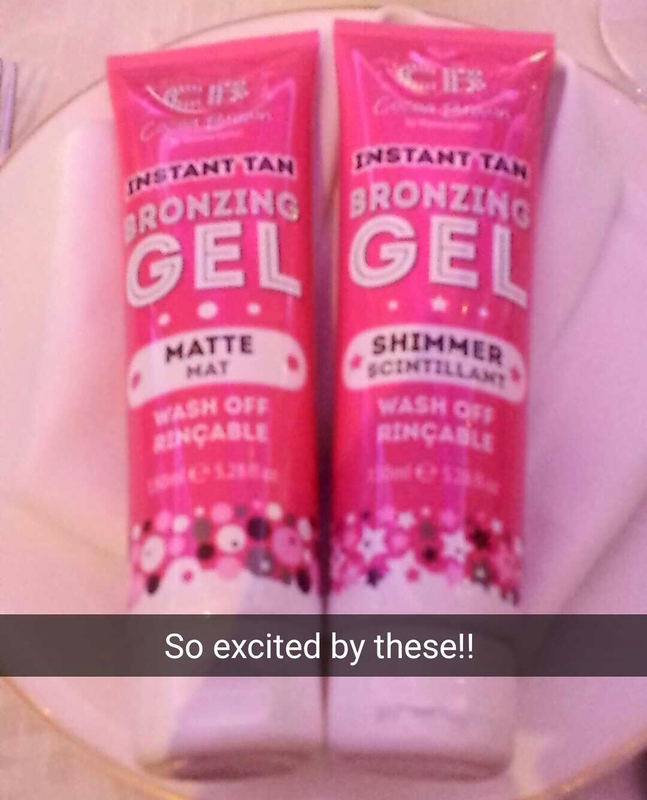 At the event the Marissa Carter released two new products, instant gel tan in matte and shimmer. I have been trying them out and they are great. Here is the shimmer gel just on my mitt before applying. 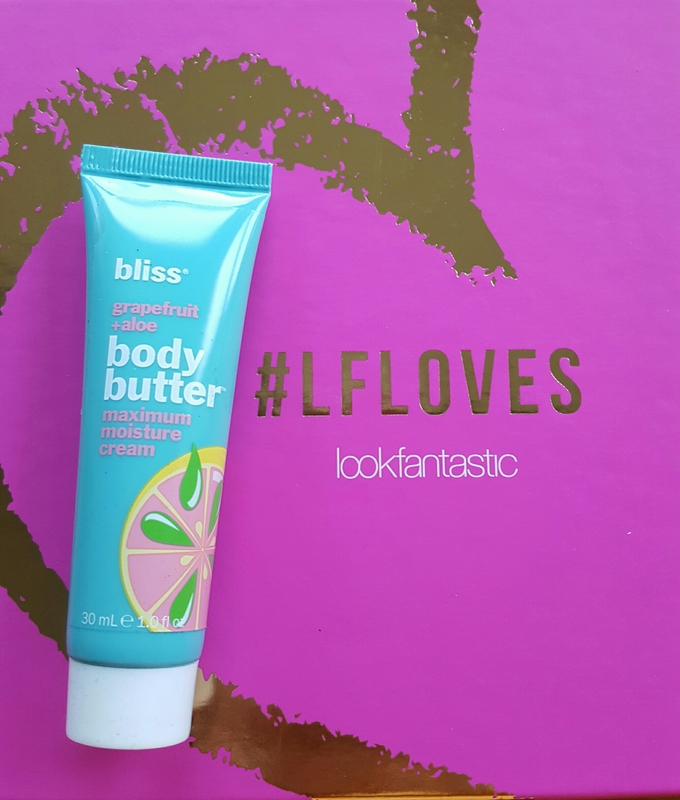 I love the shimmer and it is great on legs as it gives a lovely glow. It goes on really easy and best of all you don’t get the dreaded water splash marks. It doesn’t come in the shower until you use soap. The matte I love for my arms to be honest I am not huge into shimmer tans on my arms. I like the glow on my legs, maybe because I am quite dark haired I feel the shimmer shows the hair more. 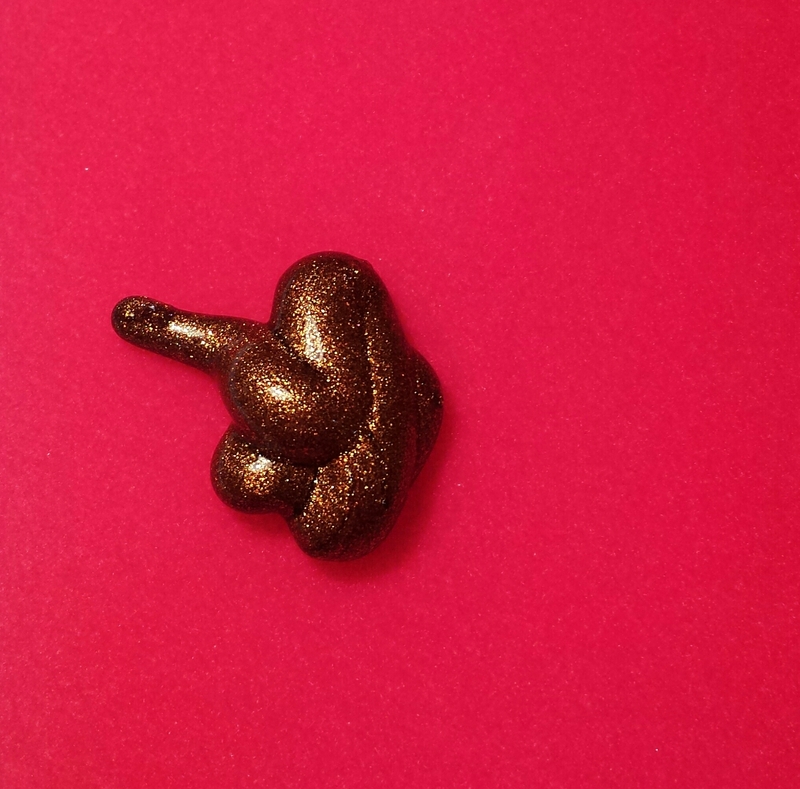 This is not specific to Cocoa Brown tan, I feel the same about all shimmer tans. 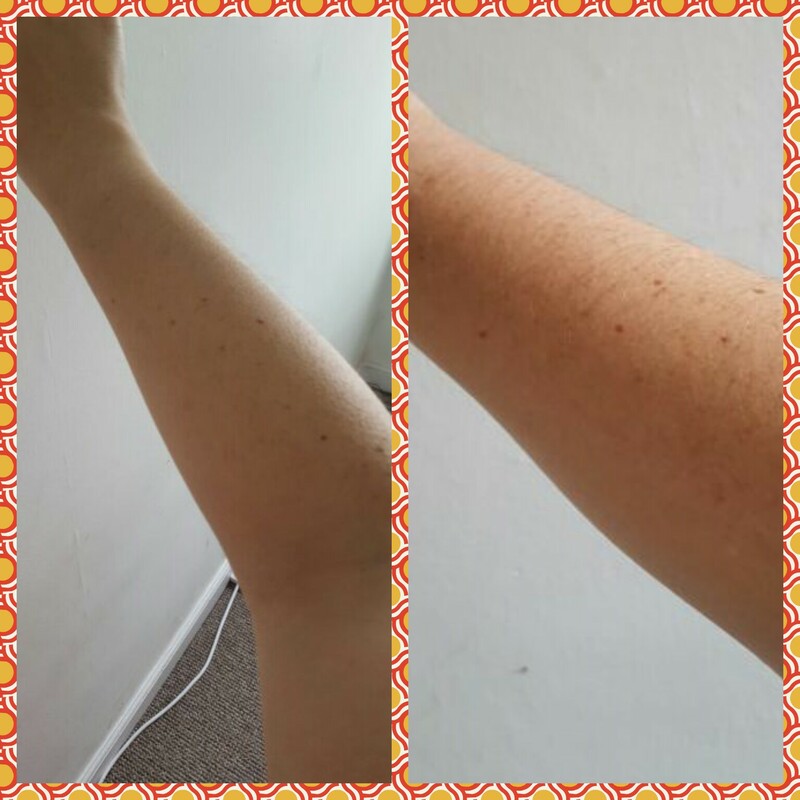 The Cocoa Brown shimmer wasn’t too bad on my arms as the shimmer and tan blends to perfection so you don’t have clumps of tan. 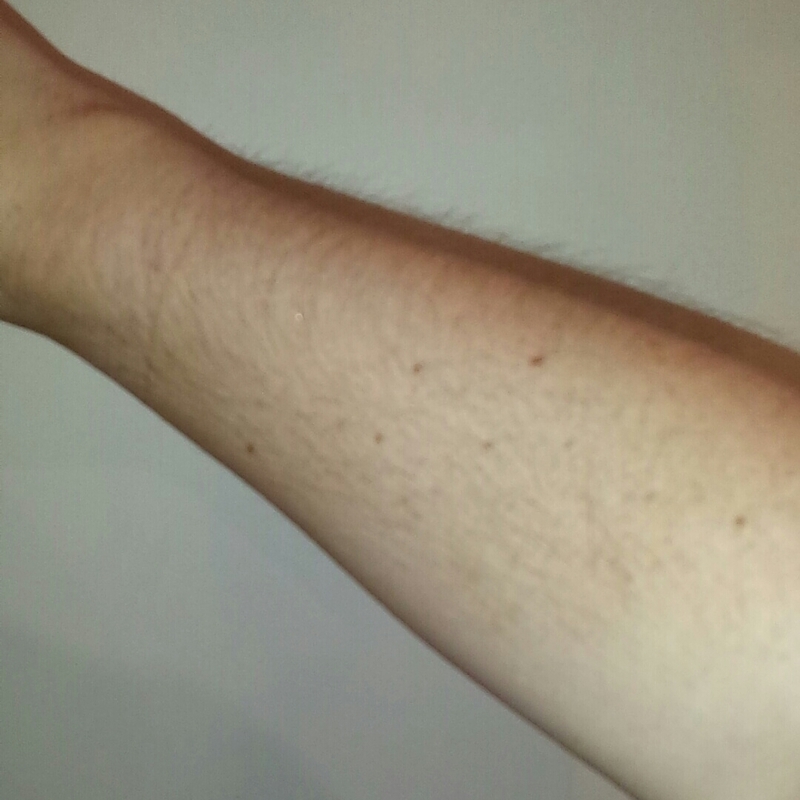 Not a great picture but you can see a bit of a tan. I know I probably sound like a Cocoa Brown advertisement but I genuinely love the products since I first started using the tan about a year ago (I was a late customer). 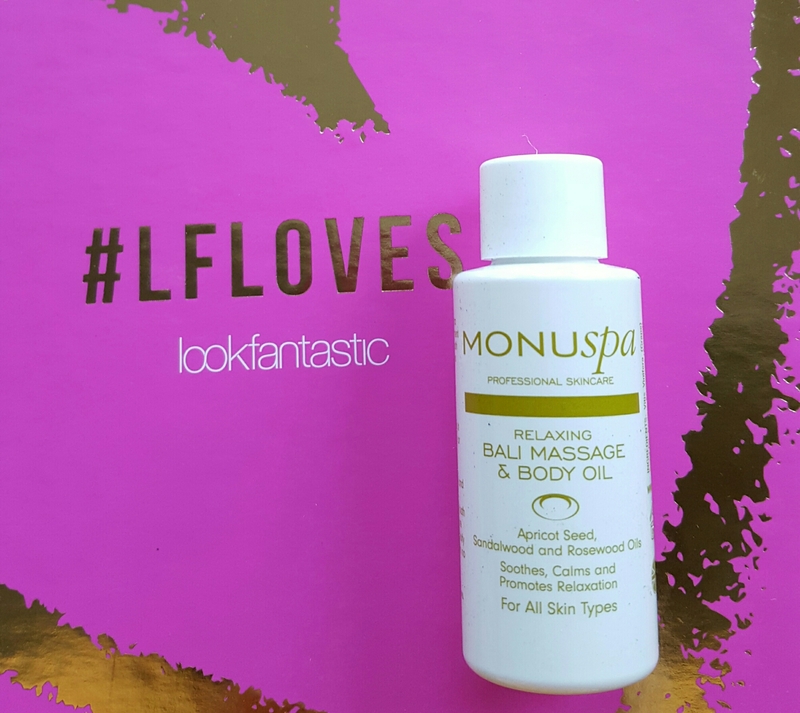 I still love the 1 hour tan as it lasts and I don’t have to worry about it, but there are also a lot of times I am really lazy and instant tans are my best friend! 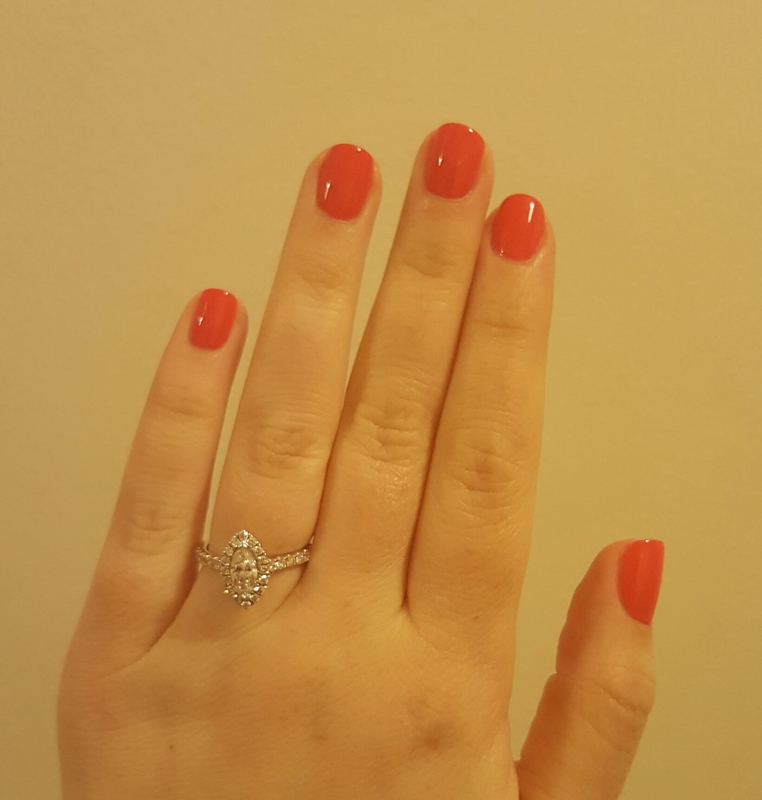 I have been using Barry M nail varnish for the past few years and love the colours. It is my go to brand when I want a new colour, they have so many colours!! They also do have a lot of different types of nail varnish, if any guy actually reads this they will be like “different types of nail varnish, seriously?? 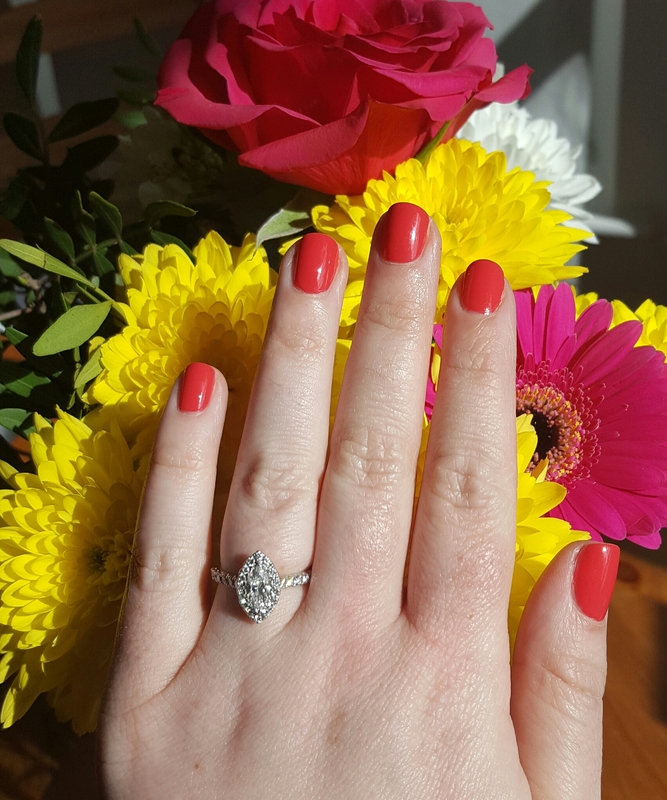 ?” But it is true, they have their basic normal nail varnish, silk, gelly (which I love), matte, a new range of sunset gel which you don’t need a UV lamp to use it, and many more varieties. They are all at a great price, ranging from about €4 to €6 depending on the type. In the past few months I have bought some of their makeup. 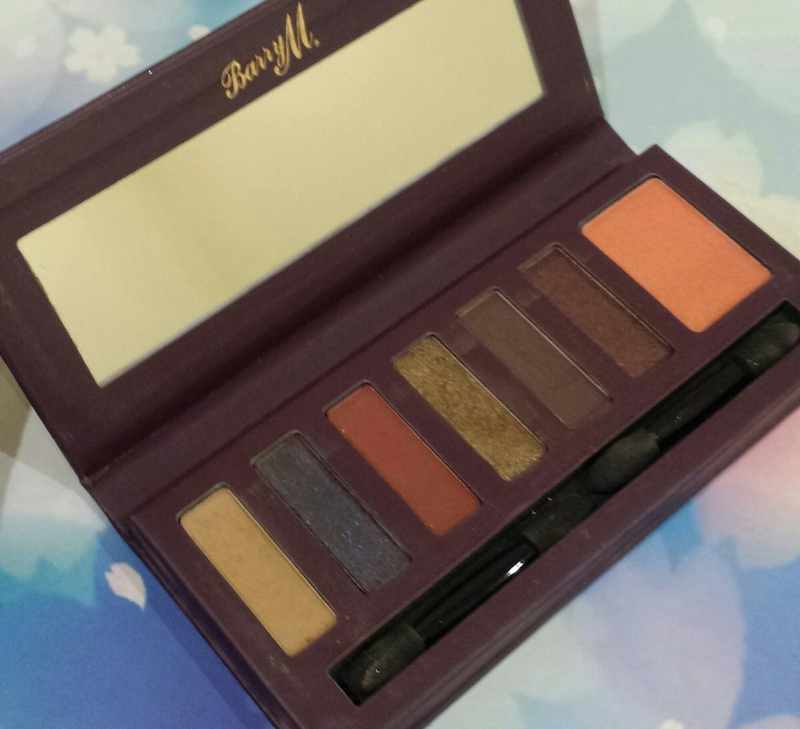 I bought this eyeshadow and blusher palette and I love it, I use it on a daily basis for going to work to going out at night and love the colours. It was a limited edition palette and I am actually devastated because I don’t think you can get it anymore!! 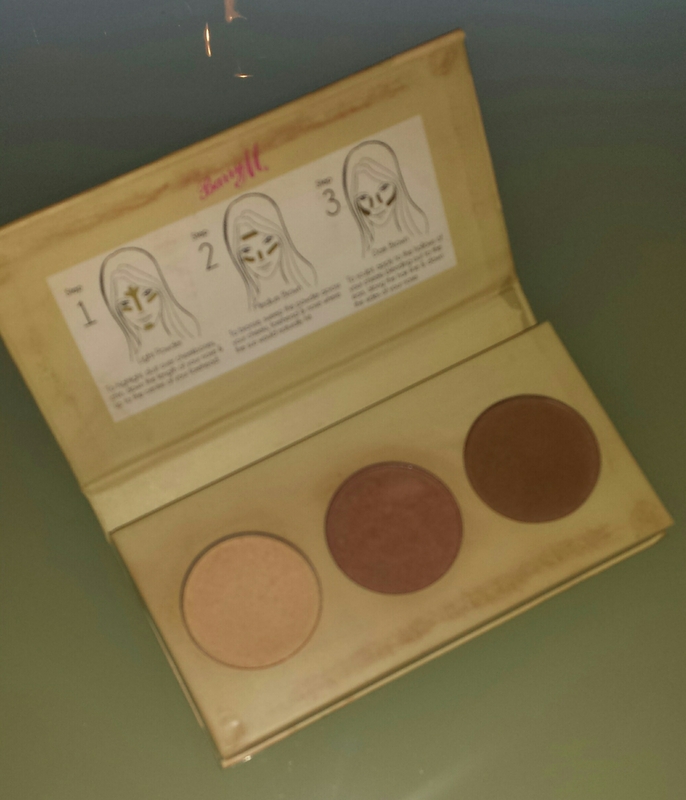 They have four other palettes (click here) and they are about €10 each. Barry M is available to purchase in Boots (instore and online), asos, and the Barry M website. I am going to try and stick to doing my monthly favourites, these posts may not be just based around beauty. 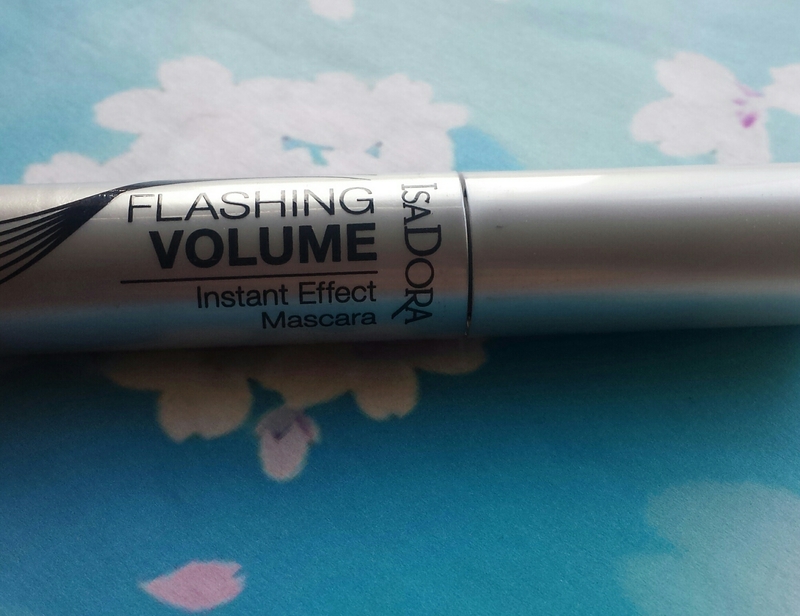 I started using the Isadora mascara, Flashing Volume. 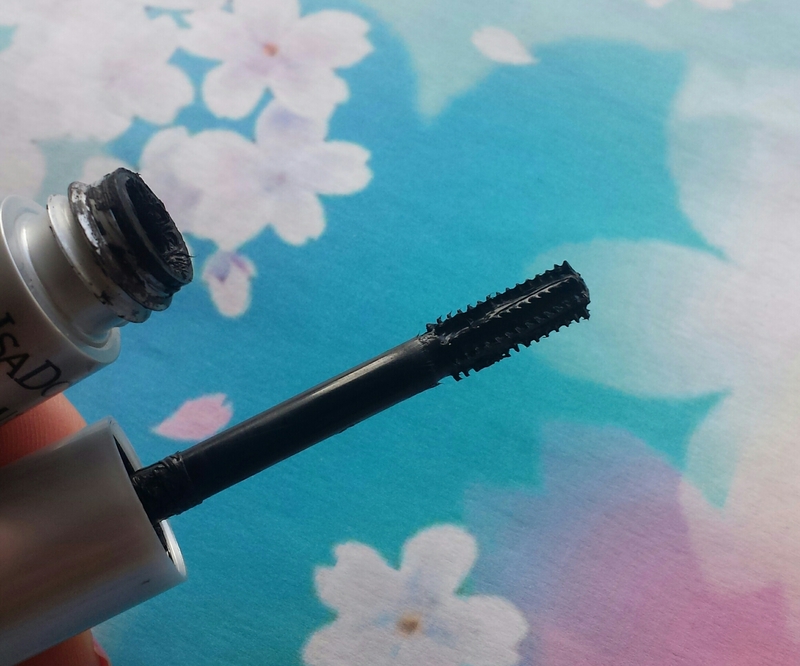 I really like the brush as it is easy to apply mascara to all of your lashes. It is a good mascara and comes off easy enough with makeup remover. I really hate mascaras that refuse to come off and then clump all your eyelashes together!! 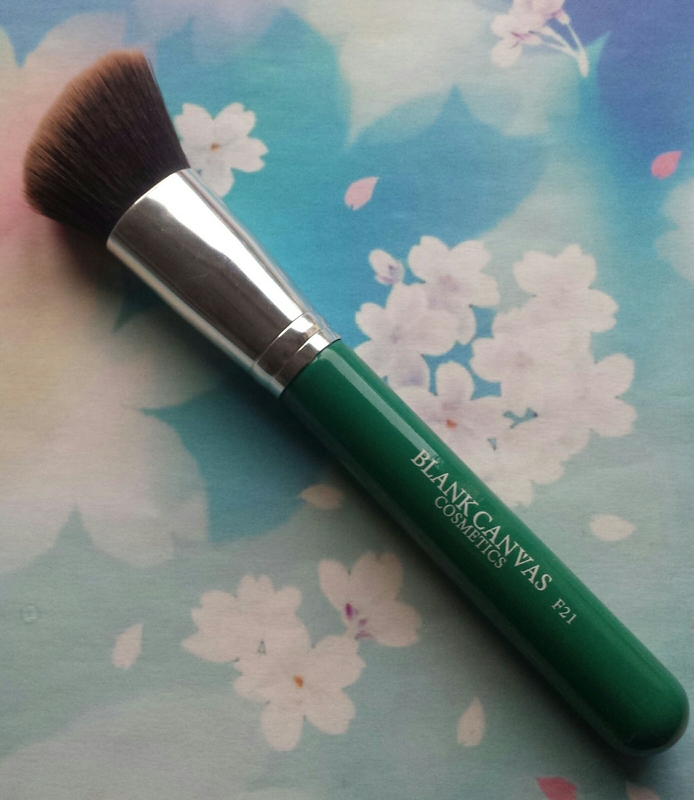 I have talked before about Blank Canvas Cosmetics brushes and I still love them!I bought the F21 for contouring and it is brilliant! I tried to contour before with other brushes and just looked like I had a dirty blotch on both sides of my face!! The F21 I just have apply the powder to the area and use it to blend it and I have to say, not that I know much about makeup but I think it looks right. 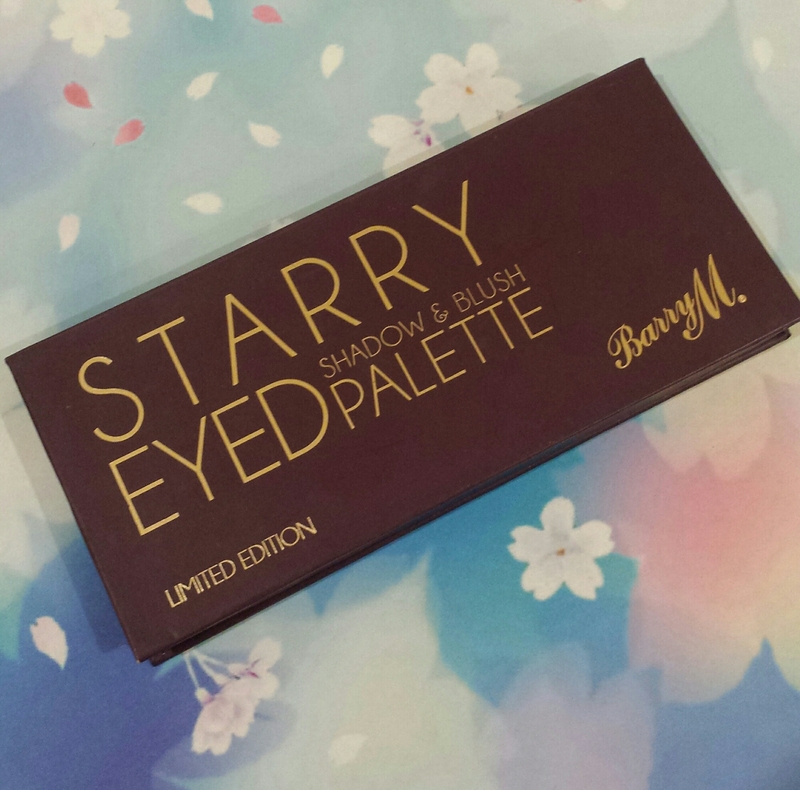 I use the Barry M contouring palette and I will have a seperate blog post up on that soon. 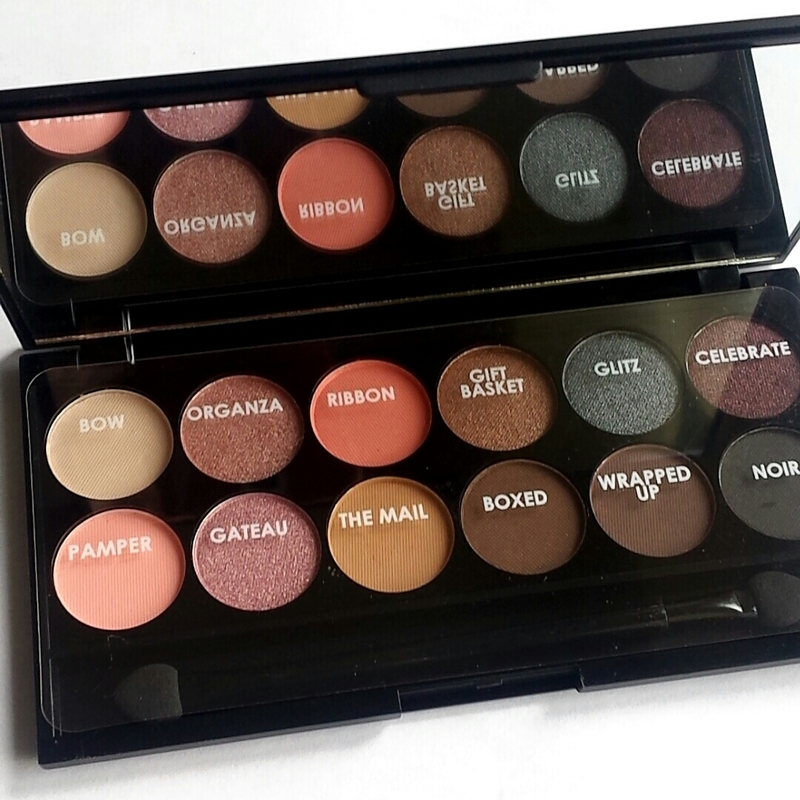 My third and final August favourite is the Sleek eyeshadow palette, I got i-Divine I love the colours in this one and will be buying more as they have loads of them and in a variety of colours. The pigmentation in the eye shadows is pretty good, the container is quite small and slim and could easily fit into your handbag or going out clutch. I purchased my Sleek palette and Blank Canvas brush from Cloud10 Beauty, Sleek is also available in Boots. I got my Isadora mascara at the Into the West Blogger Network event in the G hotel in May.